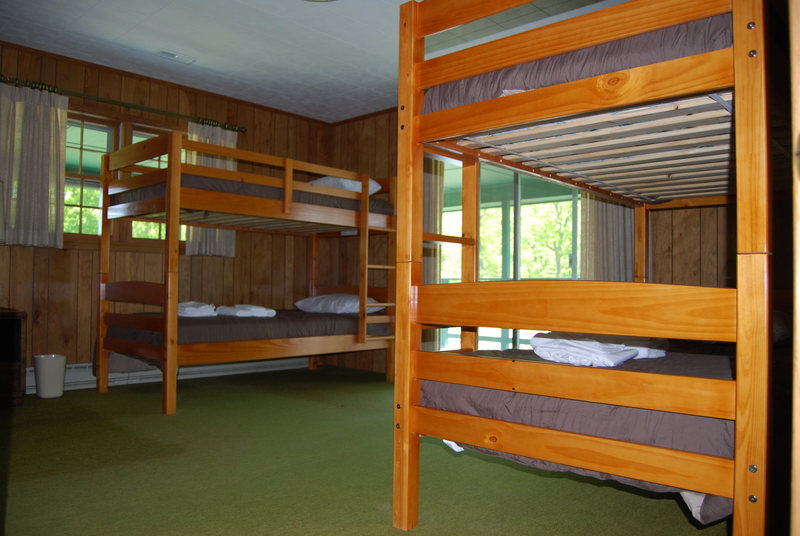 Stoney Bottom Lodge is our largest accommodation. 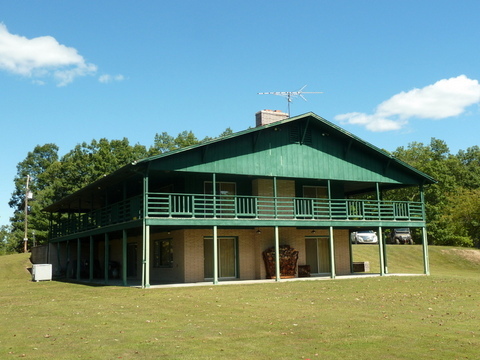 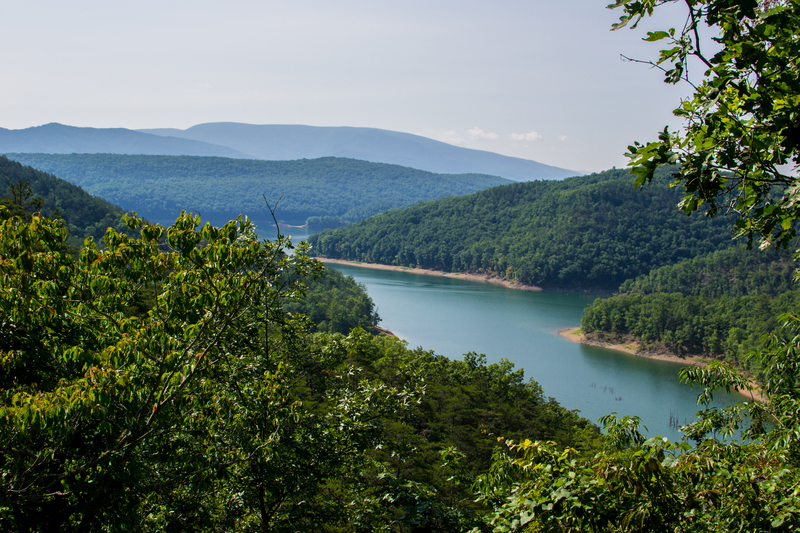 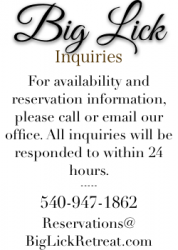 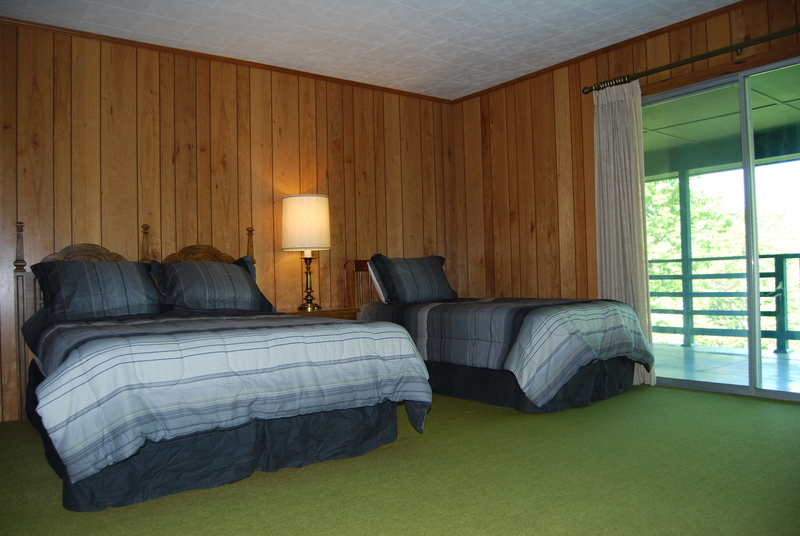 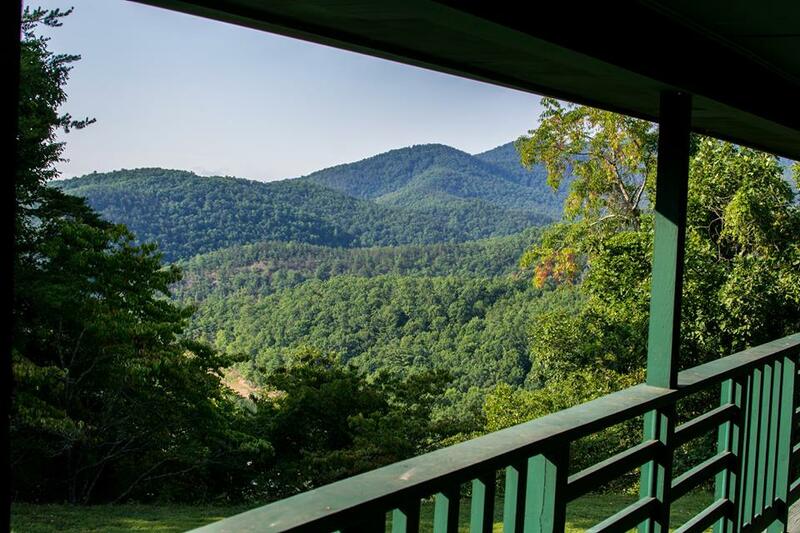 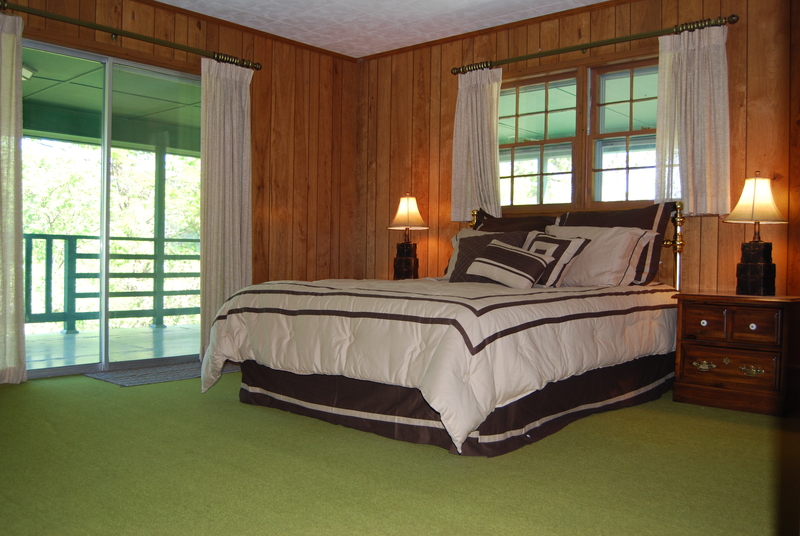 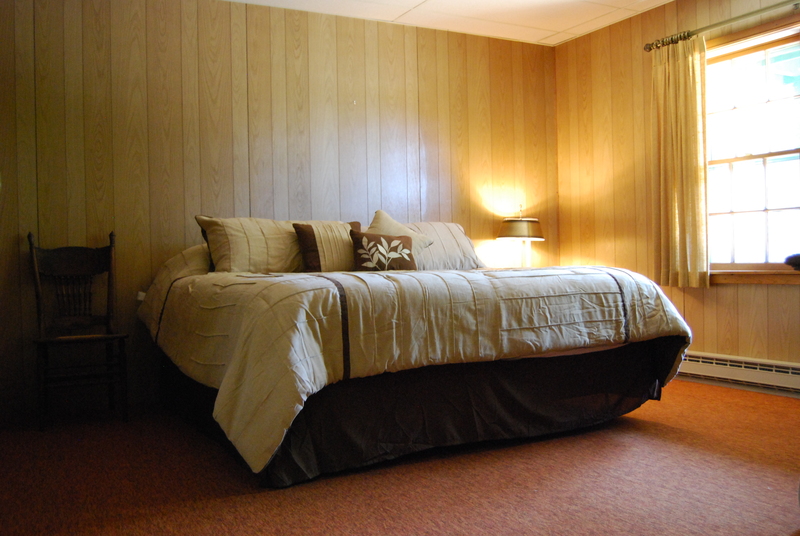 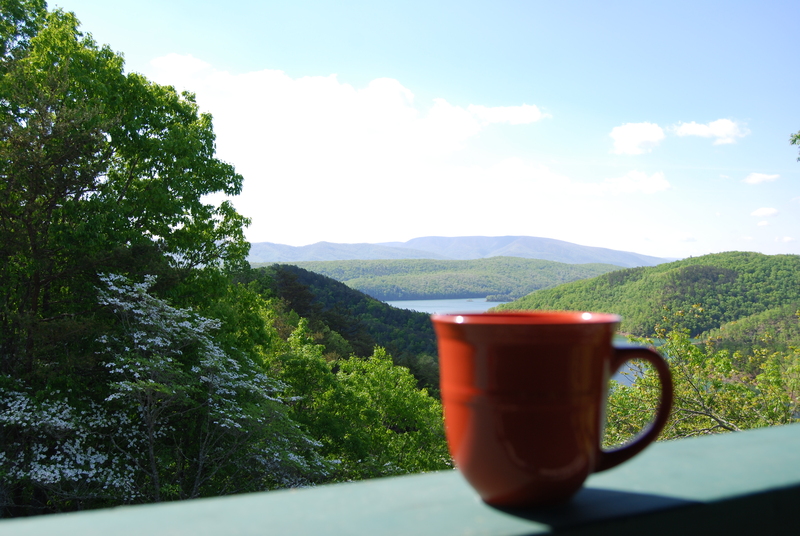 It features panoramic views of both Lake Moomaw and the surrounding Western Highlands. 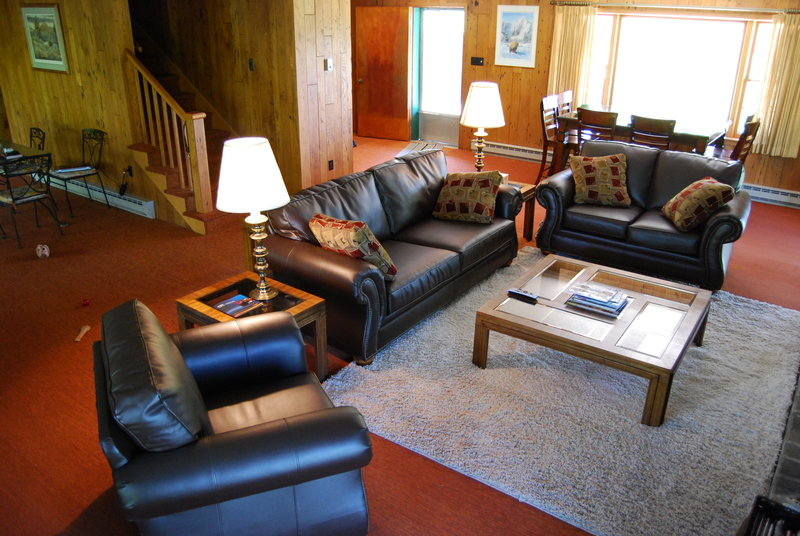 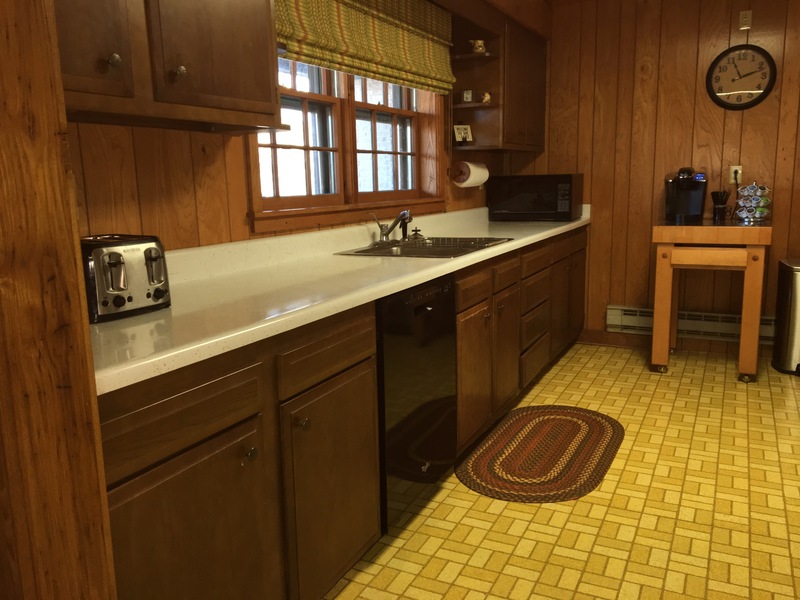 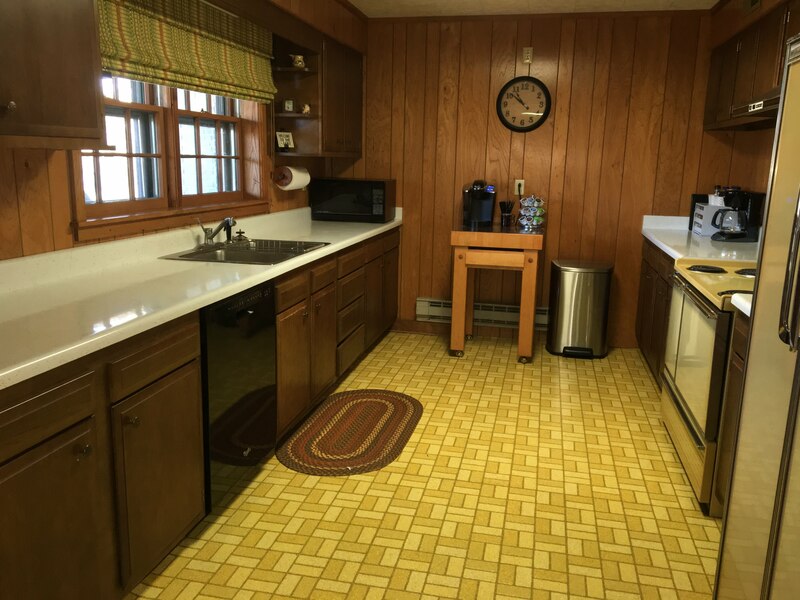 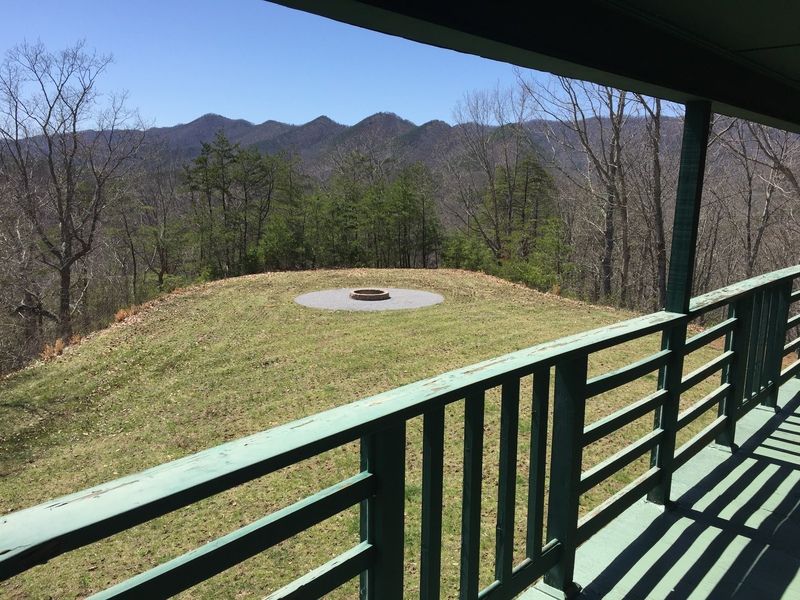 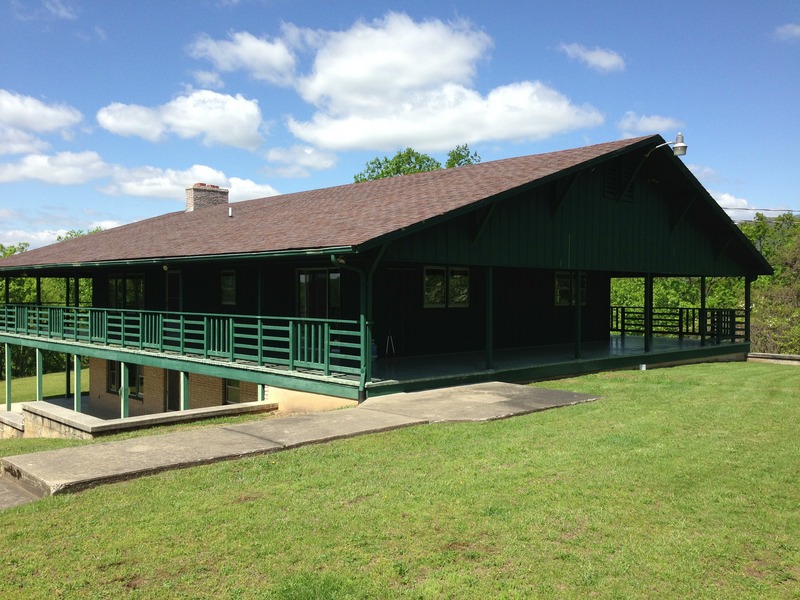 This lodge has 4 bedrooms (King, Queen, Queen + Twin, 4 Bunks), 3 baths, a large game room, wraparound porch and patio, and sleeps up to 11 guests.